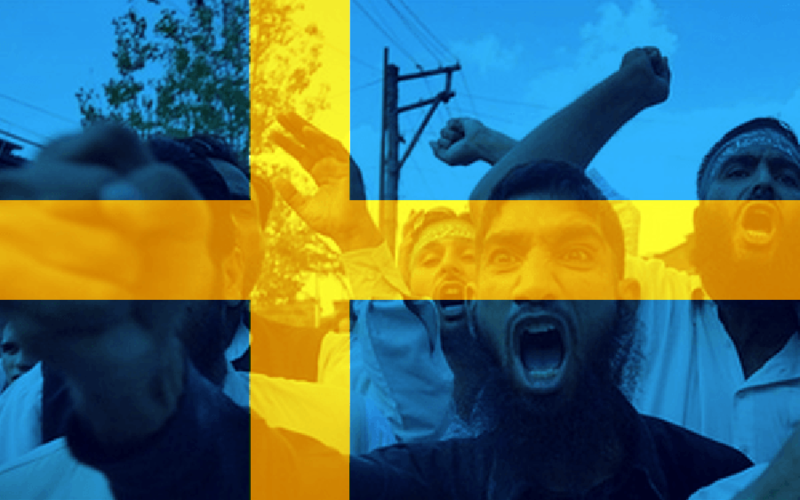 Majority of Swedes Think Media Lies About the Impact of Mass Migration – Zeepertje.com – Facts Fun & News on ISLAM, "The religion of peace"
The majority of people in Sweden believe the media is dishonest about problems in society associated with mass migration, according to research presented by the nation’s Institute of Media Studies. The institute’s new book Mistrust of the Media, presented at a seminar on Monday, details that whilst confidence in the media is relatively high, Swedes are sceptical of reports on issues connected with immigration. 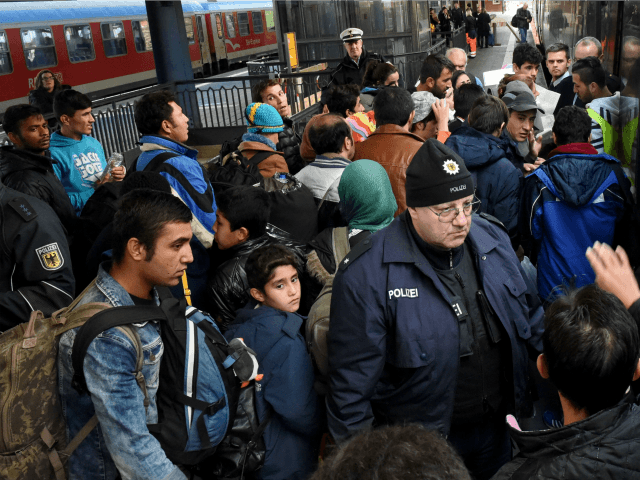 Fifty-four per cent of respondents agreed with the statement: “The Swedish media doesn’t tell the truth about social problems associated with immigration,” whilst only 27 per cent said they disagreed. Confidence was also low with regards to the media’s handling of crime, and reporting on healthcare issues garnered the greatest amount of trust. Politics play a part in regards to public confidence in the media, with the institute reporting that “almost all” respondents who vote for the populist Sweden Democrats (SD) party believe the media is not giving the full picture on migration.